How's your adventure going? Join the Laravel Core Adventurer Guild to be the first to receive updates on new mysteries to uncover. Who's your trusting guide in these videos? Hi! 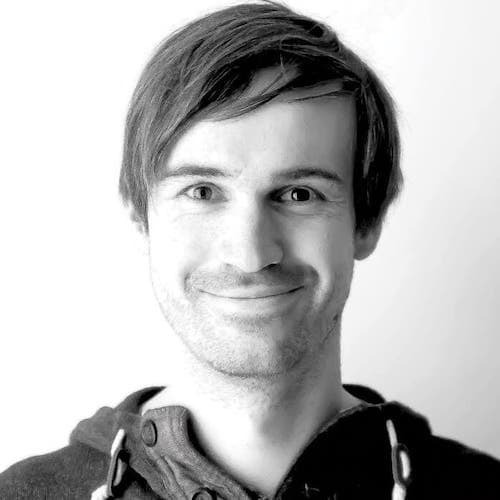 My name is Christoph Rumpel, and I'm a web developer from Vienna, Austria. I have been working with Laravel since version 4, and it is part of my daily work since then. In 2018, I released my first ebook, and video course, which are about chatbots. Laravel Core Adventures is my new project.